Osteoporosis, which commonly known as brittle bones, is a syndrome leading to the reduction of bone density, with a consequent increase in bone fragility and susceptibility to fracture. The consequent morbidity and mortality that make it an important topic of health care today. A study in Hong Kong found that the mean bone mass of women over the age of 60 years was 30% lower than that of young healthy women. More than 50% of women over the age of 70 years had the disease. It’s becoming a serious problem . Patients with osteoporosis are at an increased risk of bone fracture; a hip or spine fracture would require immediate hospitalization and surgery. 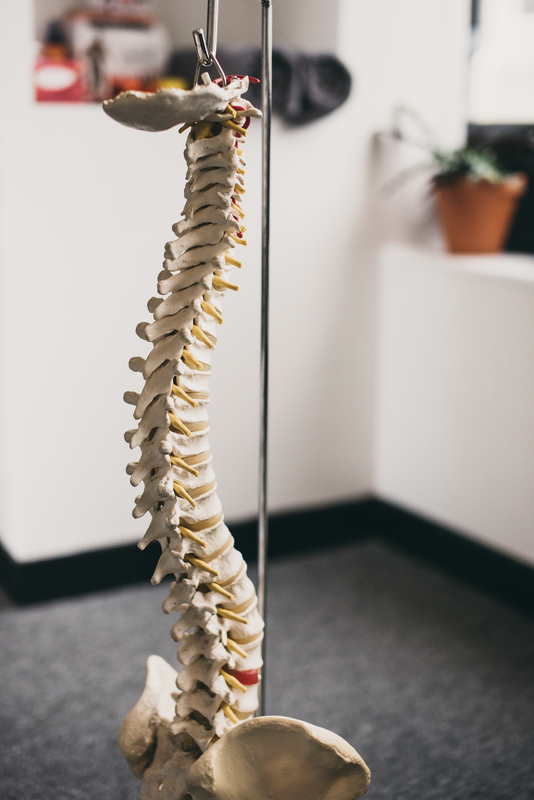 Spinal or vertebral fractures can also result in loss of height, severe back pain, and deformity. In Traditional Chinese Medicine (TCM) point of view, osteoporosis is recognized as an aging and degenerative condition, which closely related to essence stored in kidney. TCM focuses on restoring the body to health through herbs, acupuncture,as well as Qigong practice. “kidney deficiency” (腎虛) is considered to be the main pathology related to degeneration of bones and joints. Herbal medicine such as Herba epimedii (淫羊藿), Fructus psoraleae (補骨脂), Radix rehmanniae (生地黃), Rhizoma drynariae (骨碎補), Herba cistanches (肉蓯蓉), and Cortex eucommiae (杜仲) are commonly used in replenishing the kidney essence and hence facilitate bone regeneration. Herbs were effective in faster recovery from traumatic fractures. It has anti-inflammatory and analgesic effects, lessened pain and swelling, and improved blood circulation and microcirculation of injured tissue and organs.Herbal medicine is also believed to have less side effect compare to hormonal treatment. Acupuncture is becoming a popular treatment worldwide. In Australia, acupuncture is the second most popular complementary and alternative medicine after multivitamins for osteoporotic patient. The improvement of bone mineral density and analgesia are deemed to the potential profit for osteoporosis . Clinical research shows that acupuncture is superior to Caltrate D in bone mineral density enhancement of postmenopausal osteoporosis. It’s proven that acupuncture could adjust the reproductive endocrine and bone metabolism of postmenopausal women. Weight-bearing Exercise is the main key to prevent osteoporosis. With Qigong, apart from the stimulation of bone growth, it also improve the flow of energy in body. People who practice Qigong not just benefit form that moment of tranquility and serenity but also gain in strength and flexibility. A smooth Qi flow in body also decreases aches and general fatigue. Herbal Treatment for Osteoporosis: A Current Review,Ping-Chung Leung and Wing-Sum Siu, J Tradit Complement Med. 2013 Apr-Jun; 3(2): 82–87. Complementary and alternative medicine use by osteoporotic patients in Australia (CAMEO-A): a prospective study.Mak JC, Faux S, J Altern Complement Med. 2010 May; 16(5):579-84.